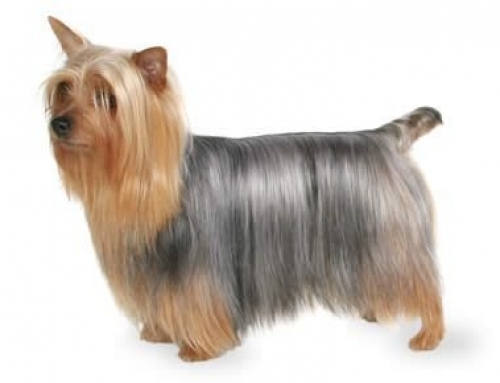 With a smooth-coated and glossy coat. 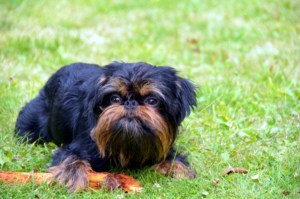 They have lots of hair around the cheeks, more than anywhere else, which looks that they have a beard. 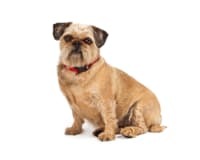 The both types shed very little which means that they are suitable for inside. 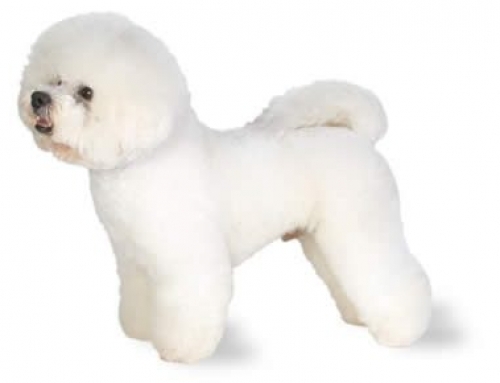 It is important to brush them regularly, and for the rough-coated breed has to be groomed twice on yearly basis. 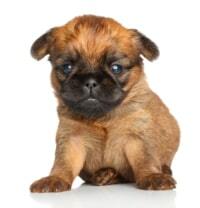 They can grow approximately up to 21 cm. 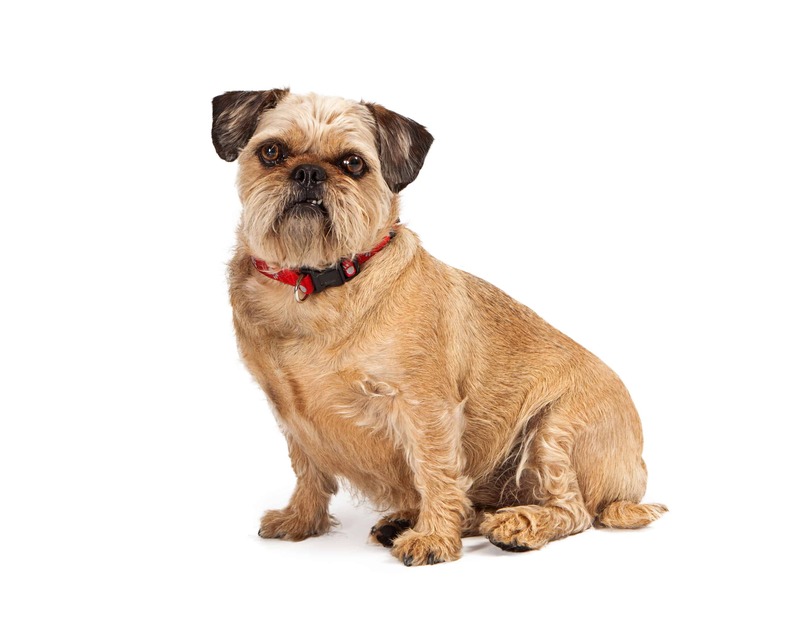 The average weight is between 3 – 5 kg, but some have shown weight up to 9 kg. 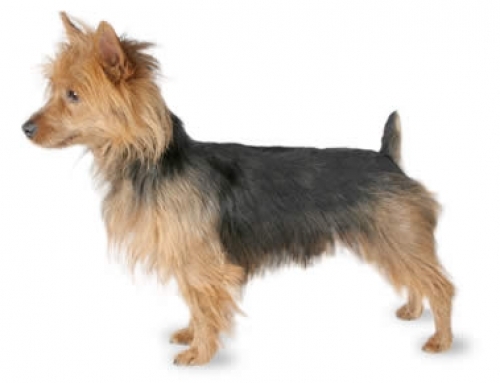 This particular breed originates from Belgium. 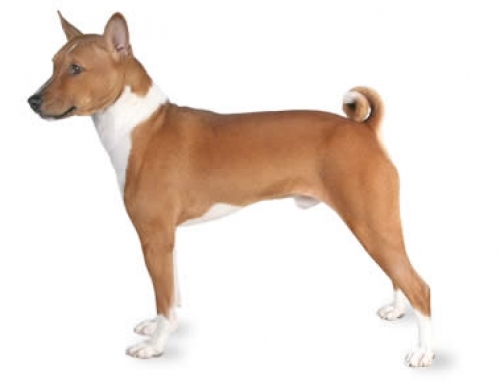 Its ancestor is Smousje dog breed. 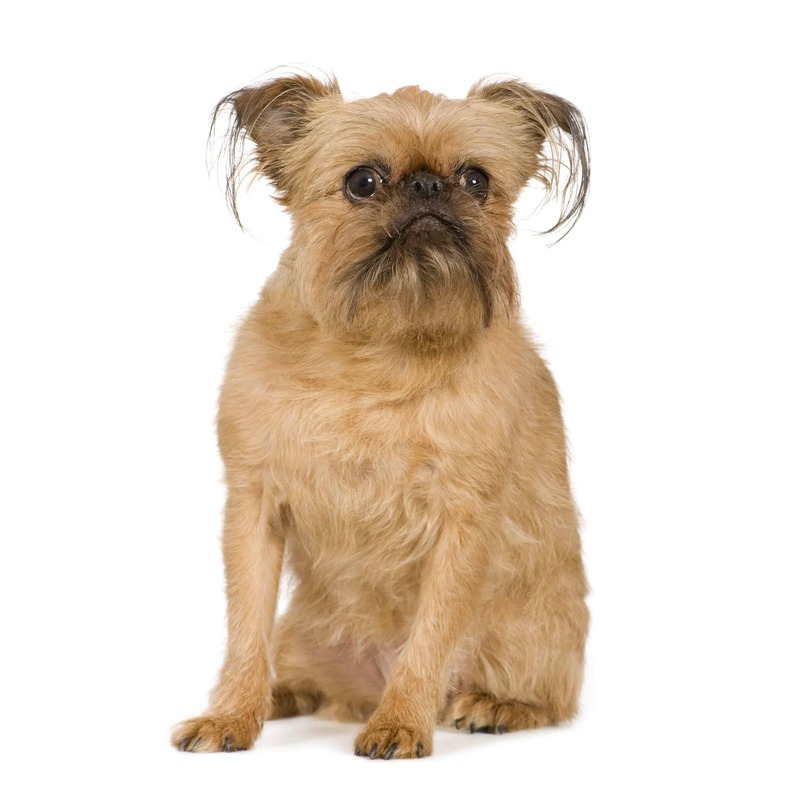 The Brussels Griffon is a combination of Pug, Affenpinscher and English Toy Spaniel. 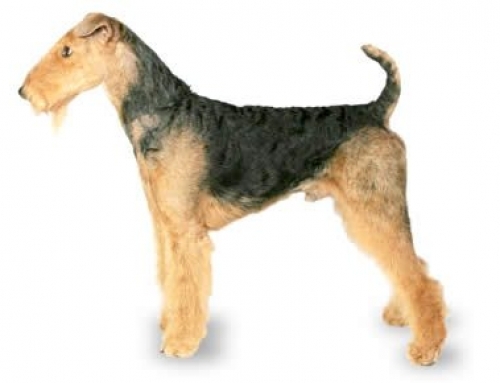 They were bred in order to hunt smaller animals and rodents such as rats. 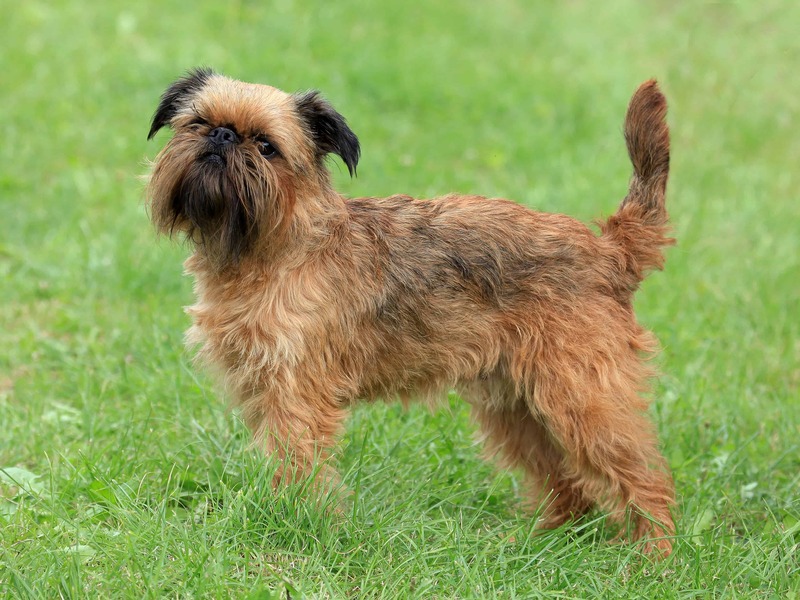 In the end of 19th century, Belgians started introducing Griffons into dog shows. Queen Marie Henriette began breeding them all across the Europe. The Brussels Griffon is perfect for a family; however, you have to understand that they like to cuddle only on their terms. They don’t like to be hugged all the time. In case that you have children, you should teach them to be gentle with the Brussels Griffon, because they can be aggressive. They are fast learners, especially for training. They get well with family and that includes other pet. In most cases, they are afraid and can act aggressively on strangers. They can suffer a small dog syndrome, especially next to bigger dogs. Eye Problems – The most common problems are ametropia, colobomas, intraocular pressure and microphthalmia can affect their eyes. 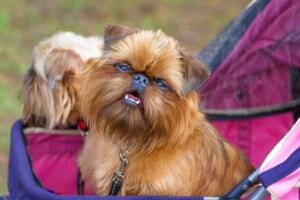 That mostly appears in bigger dogs and in some cases, it could lead to blindness. You should take it to vet if you find out that it acts differently. 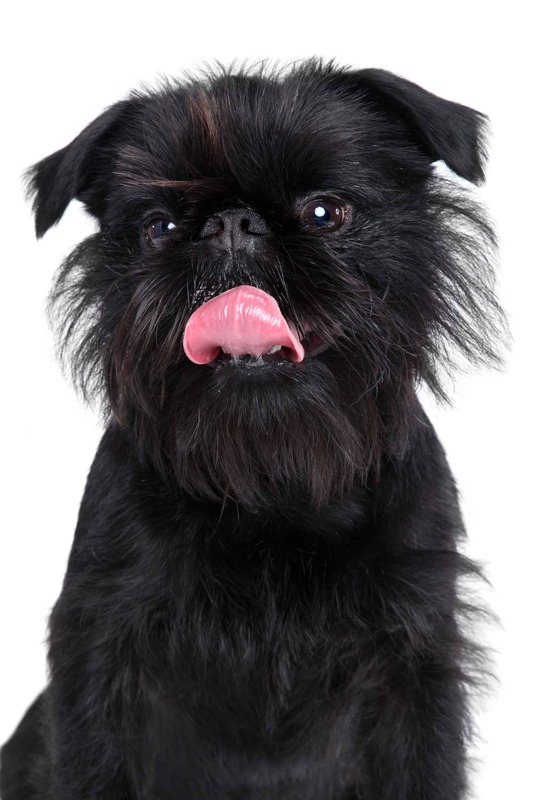 However, before you do that, we have the best Brussels Griffon Insurance plan in Australia for additional protection. They like to talk with their owners.